The Golden Temple Residence is located just 7 km from the UNESCO world heritage site of Angkor Wat; the jewel in the crown of the Angkor Temple Complex nearby Siem Reap. The Golden Temple Residence is a blissful oasis, perfectly located with easy access to the restaurants and attractions of Siem Reap. All of the area’s historical sites are easily accessible from the hotel. 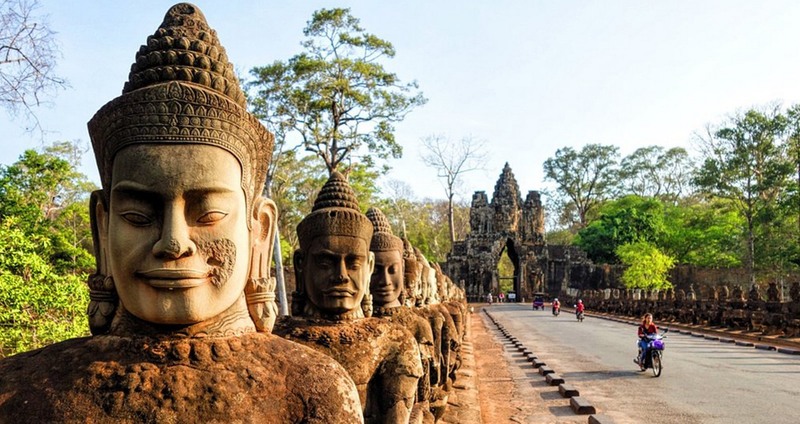 The Angkor Wat Temples are just a 20 minutes drive away while the town centre, with it’s popular Old Market and Night Market, is only a 5 minute walk.